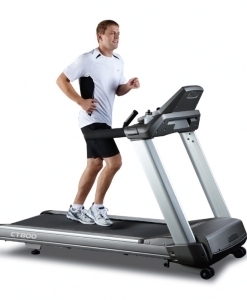 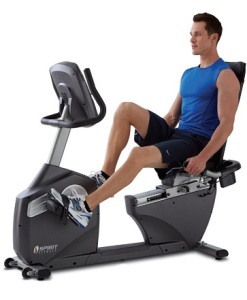 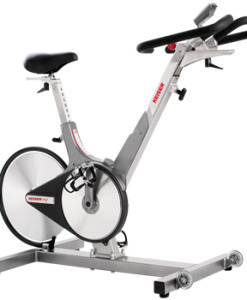 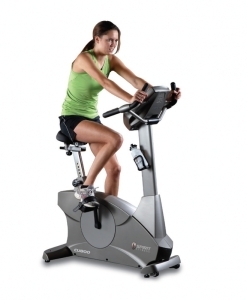 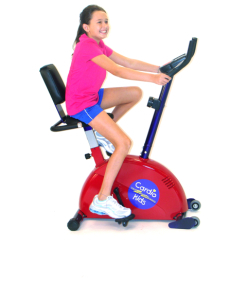 Here at Huntsville Fitness Equipment, we offer a large selection of elliptical trainers. 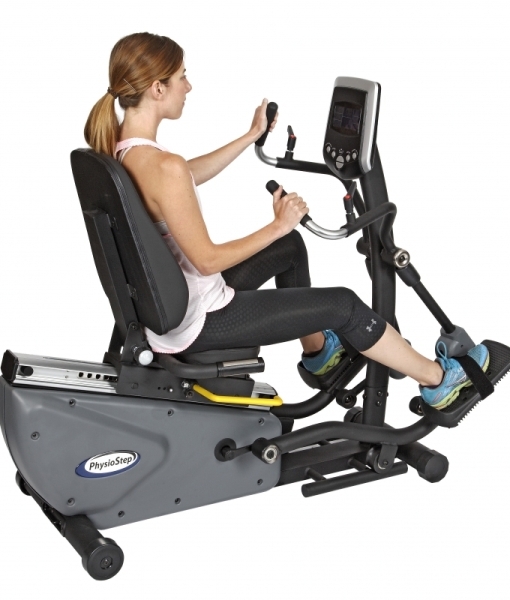 Elliptical training focuses on high intensity, low impact work outs that burn calories. 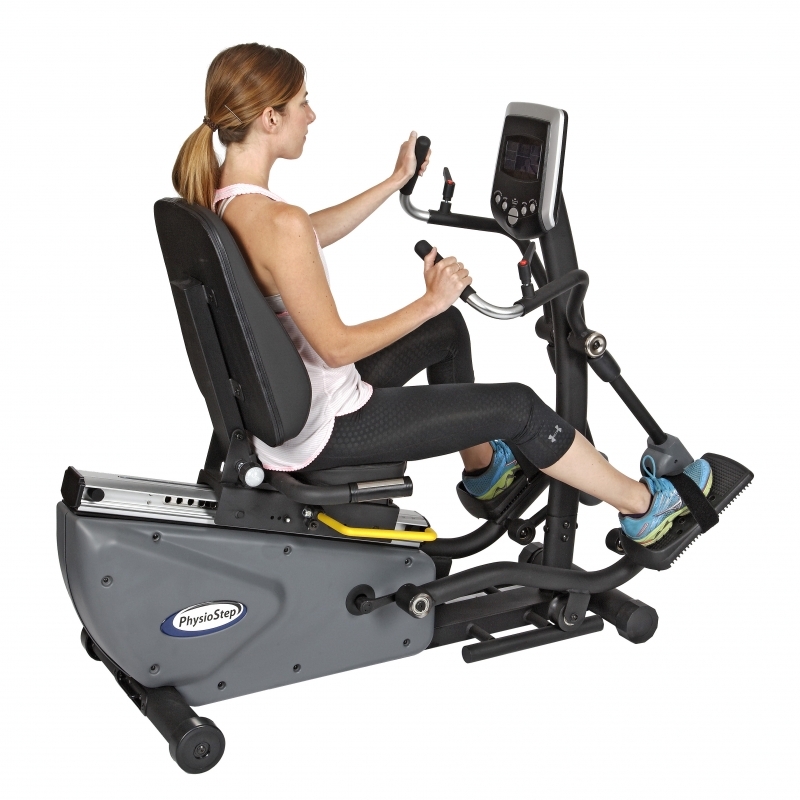 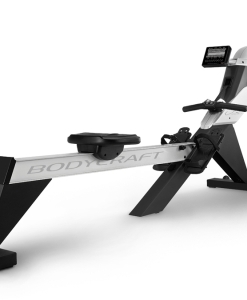 It doesn’t matter if you have unlimited space for gym or are converting a small room into your personal gym space; we have the equipment you need that will fit your budget. 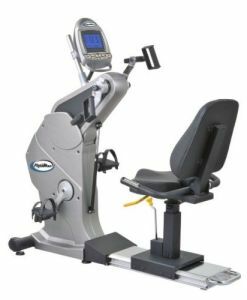 We also carry Physio Step Elliptical Recumbent. 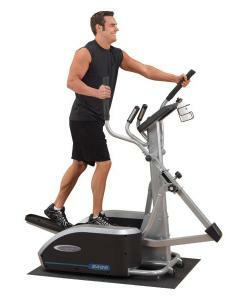 Call us today for more information regarding our product line.